Southern tropical Africa - Congo to Kenya, south to Angola, Mozambique and S. Africa. 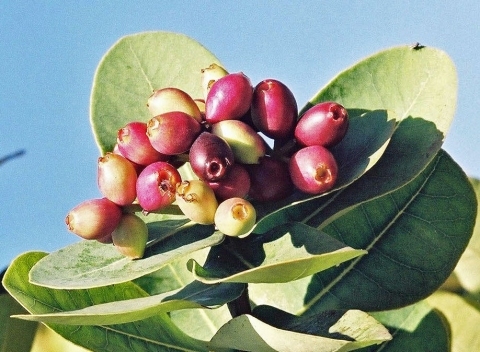 Various parts of the plant are often used in traditional medicine. Some studies have been carried out into its medicinal properties.